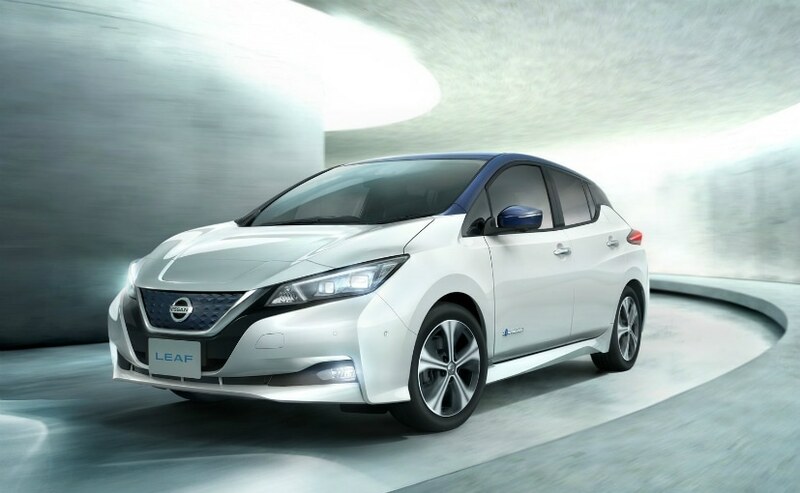 The new generation Nissan Leaf electric car will be launched in India in 2019, senior Nissan India officials have confirmed to Carandbike. In fact, there have been several reports doing the rounds about the Nissan Leaf spotted in India, and in 2017, the Japanese automaker had confirmed that the Leaf will be introduced in India in 2019, as part of the Intelligent Mobility initiative launched by Nissan India. Now, there's the first confirmation that this year will see the electric car finally being launched in India. Globally, the car has been around for some time now, and India will get the latest second generation model of the Leaf. The latest generation Nissan Leaf has already been spotted in India, possibly to undergo test runs. 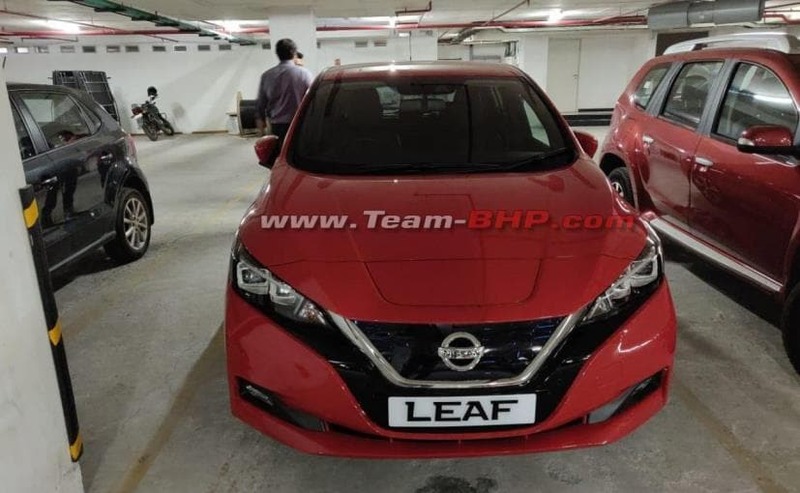 The Leaf is expected to be launched in India as completely built units (CBU), imported from Japan, but Nissan India is hoping to increase localisation of the Leaf at a later stage, and that could result in better and competitive pricing. The Leaf is one of the most popular electric cars globally right now, and in 2018 alone, it registered sales growth of 95 per cent across the world. However, the Leaf isn't expected to be exactly affordable and could command a price tag of ₹ 30 lakh or more, when it's launched in India.